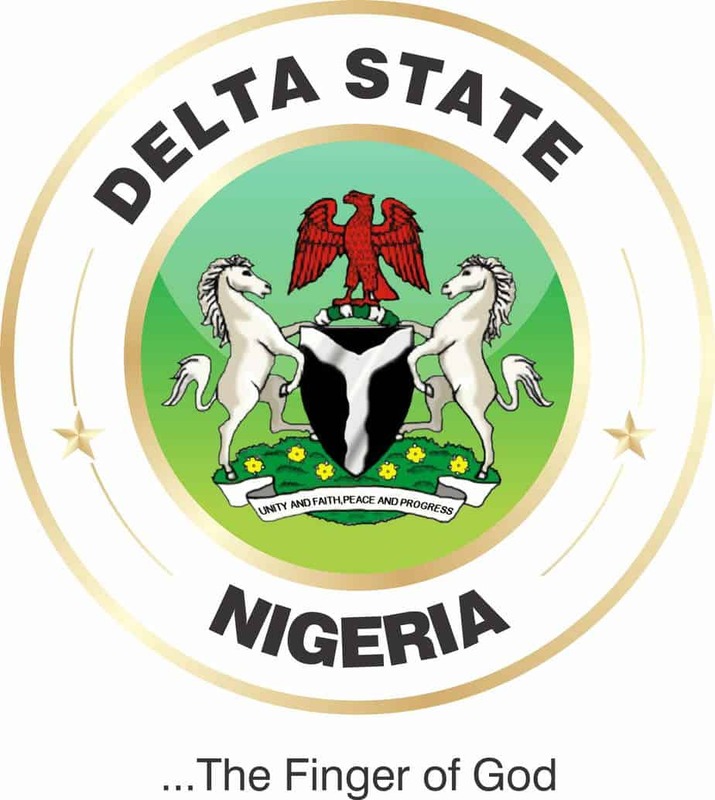 The Delta State Government has demanded a five year warranty from contractors handling various projects in the state over every contract completed. Through its Attorney-General and Commissioner for Justice, Mr Peter Mrakpor, the state gave this directive at a Ministerial Press Briefing in Asaba today. He explained that the move was aimed at preventing substandard projects in the state. “His Excellency, Gov. Ifeanyi Okowa had recently directed that henceforth, for any contract awarded, the contractor must as matter of principle, give the state government a five-year warranty on the job. “This position (of the state government) is aimed at checkmating the poor execution of construction projects across the state, because we have come to realize that most contractors are fond of delivering substandard jobs. “As a government that is committed and determined to give the people of the state quality infrastructure and services, we would no longer take poor execution of contracts from contractors. “That is why the governor decided that we must find a way to check the sharp practices of contractors. “So, we decided to come up with this correctional measure to ensure quality for money, ” Mrakpor said. The commissioner explained that with the new directive, the contractors would make any repairs or cost coming from the execution of a substandard job done, adding that the state government also believe it is necessary to guard against some contractors who are fond of doing poor quality construction jobs.